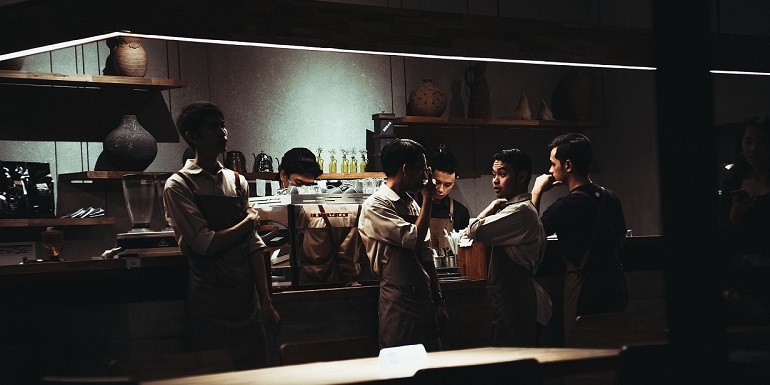 With movements such as #MeToo, it’s about time the hospitality industry amongst others, shake things up and do more to create a safe working space for employees and staff. The initiative starts next month with the launch of the website, Hospitality Speaks. Created by freelance food journalist, Victoria Stewart, the site allows users to anonymously post their experiences and stories of harassment or bullying. By staff sharing their stories, Hospitality Speaks aims to raise awareness to issues that may occur in the industry. However, it doesn't stop there. Hospitality Speaks aims to start a dialogue about the issues that can occur and therefore come up with useful solutions to challenge them. The campaign will also target decision makers in the industry, in order to establish an ‘industry standards and best practice’ template, increasing transparency amongst employers and staff, creating a safe working environment for all. Hopefully, this campaign can achieve its aims. Speaking to Chef Entrepreneur Adam Byatt last year for our CTH Spotlight film, he feels the industry is “a lot better than it ever was.” With honesty, hard work and time, the industry is sure to continue on in this vein and encourage other industries to do the same.